Paving the Path: This month, we celebrate the many reasons Georgia Loves Refugees – and why refugees love Georgia right back. 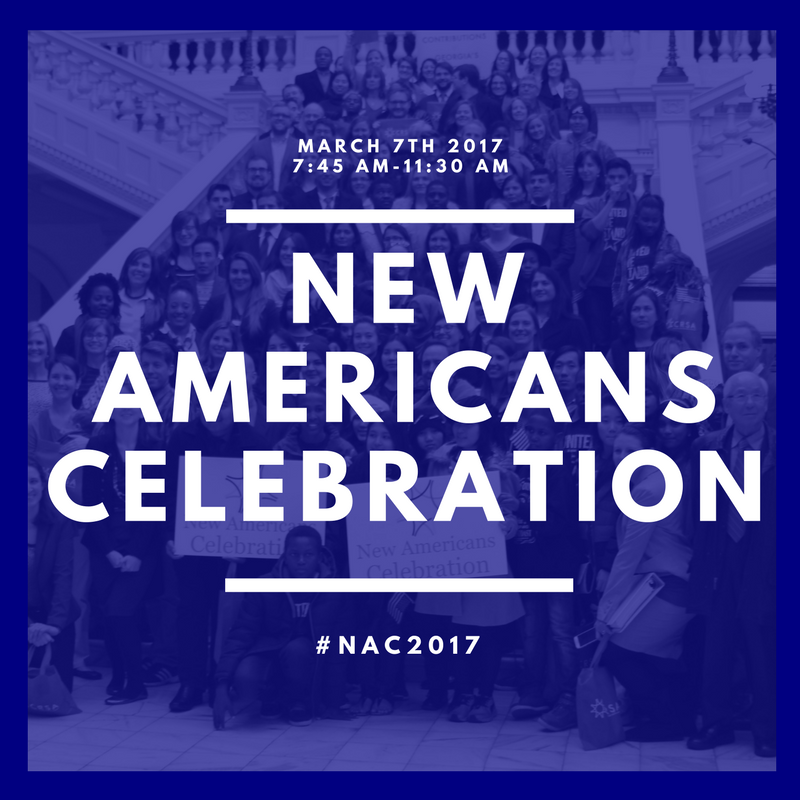 The New Americans Celebration is the annual day at the Capitol with the Coalition of Refugee Service Agencies (CRSA). This year, the event will combine legislative outreach, the third-annual USCIS Naturalization Ceremony in the Capitol and a Refugees Welcome Rally. RSVP here. And, while you’re at the Capitol, wear your support for refugees, too! 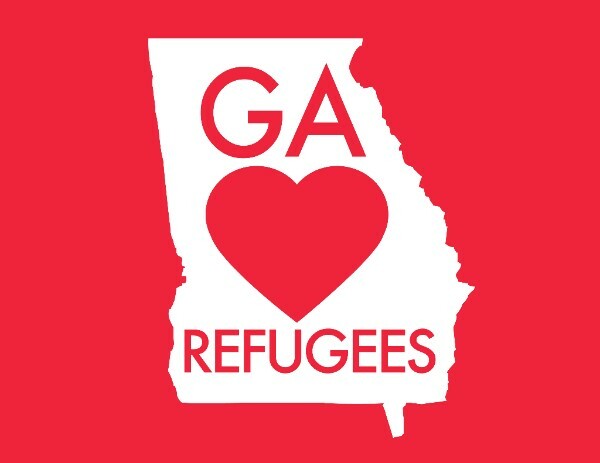 The CRSA has released this GA Loves Refugees t-shirt. Order online by Feb. 28 for pickup at the Capitol March 7 or for delivery if you cannot attend. On Jan. 27, President Trump signed an executive order (EO) that would limit refugee arrivals, ban Syrian refugees, and halt visa arrivals from seven majority-Muslim countries. For a quick look at how the original EO affected refugees, see this post on our web site. Since then, a federal judge put a temporary hold on the EO, which was then upheld by an appeals court. 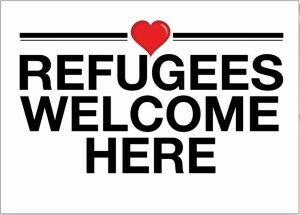 For the immediate time being, refugees and approved visitors from all countries can continue to arrive. However, the lower ceiling of 50,000 refugee arrivals this year put into place by the EO remains in effect, meaning arrivals will slow down considerably (almost to zero) at the end of February as most resettlement agencies have already reached close to their maximum arrivals for the year based on the new limit. We expect another EO targeting immigration to be signed this week. Stay up-to-date on the latest changes in national and state orders, and how you can better advocate for #RefugeesWelcome, by signing up for our advocacy Action Alerts emails. On Feb. 14, New American Pathways, through our partnership in the CRSA, took part in the “Georgia Loves Refugees” event at the Clarkston Community Center. 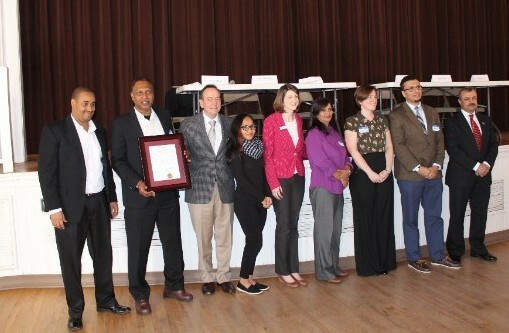 The CRSA was presented with a “Clarkston Loves Refugees” proclamation that was passed on Feb. 7 by the Clarkston City Council. The resolution officially proclaims the strong support Clarkston and its residents have for new Americans in the city. 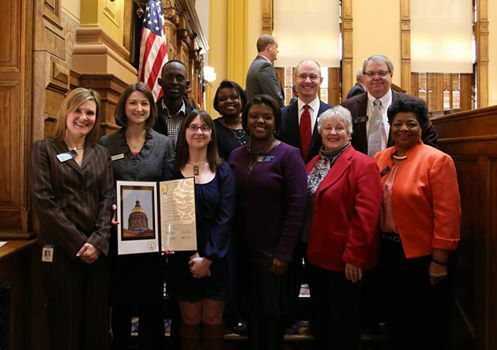 On Feb. 16, the Georgia State Senate proclaimed it to be “New Americans Day” at the State Capitol. The effort was led by Sen. Elena Parent of Decatur and Sen. Steve Henson of Tucker, who have both been strong supporters for new Americans. The Senate welcomed advocates from the CRSA and announced their support for new Americans across Georgia. As we face funding cuts due to dramatic reductions in refugee arrivals laid out in the EO, we need your financial support. Here are some fun ways to give and get a little something, too! Finder Keepers Bag Sale on 2/25: Our friends at Finders Keepers will hold their Spring Bag Sale at 8:00 am on 2/25! 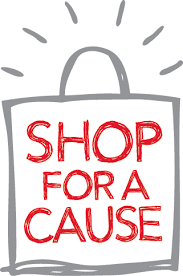 Fill a bag with out-of-season clothing, shoes and more with all proceeds to support our work. Cash only. Be sure to arrive early! Girl Scout Cookies: Atlanta-area Girl Scout Troop 24430 is selling their cookies with part of proceeds supporting our work. Order online and have cookies shipped right to you! 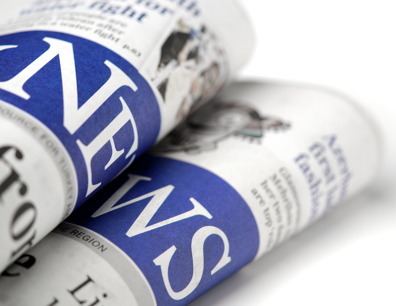 Many news outlets have been reporting real stories of families affected by the EO. One powerful story involved two individuals we helped welcome – Dr. Heval Kelli and young Nawroz Youssef – both of whom are outstanding examples of why we’re proud to say #RefugeesWelcome every day. You can also hear the first interview with Nawroz, just after her arrival, here. The EO has also impacted welcoming community members who were organized to help new arrivals acclimate to their new homes in Georgia. Temple Sinai, one group whose congregants planned to co-sponsor a family arriving in February, spoke to the Atlanta Jewish Times. 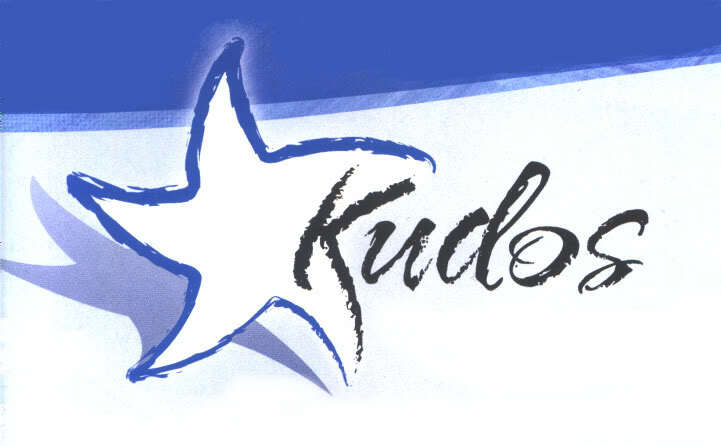 Thanks to our supporters who have gone above and beyond this past month! Online sports blog Every Day Should be Saturday held an online fundraiser the week after the EO was released, bringing in over $55,000 for our work. Atlanta favorite King of Pops stopped by our afterschool to deliver sweet treats to our students. Rachel Smith and her community of friends donated hundreds of items for English at Home and school supplies to help new arrivals learn English. Currently, our greatest needs are supplies for our English at Home program, which you can see on our Wish List page. WE ARE NOT ACCEPTING CLOTHING OR BASIC HOUSEHOLD ITEM DONATIONS AT THIS TIME. To benefit our organization with those same items, please consider donating gently used adult clothing to Finders Keepers Consignment and ask them to put it on our account. You may do the same with children’s clothing and toys through Jack and Jill. In 2016, 91% of refugees arriving in Georgia were fully self-sufficient – paying their own bills with earned income – within 180 days. Agencies serving refugees spent over $3.8 million serving refugees in 2016, with most of the funding going to pay rent. Newly arrived refugees filled 872 formerly vacant apartments in Georgia in 2016, primarily in DeKalb County. The city has evolved from a sleepy farm town with a population of less than 1,000 until the middle of the 20th century to now 14,500 with a diverse panorama of cultures from across the world. It is believed that there are over 50 languages spoken which can be easily seen in the variety of restaurants that dot the city including Ethiopian (Eritrean), Nepalese, Somali, and various small corner stores. The story of the city as the mecca of immigration started in the early 1980s with the resettlement of Vietnamese refugees, some of whom still call the town home and also own several businesses in the city’s downtown. The rest has been an epic of continuous resettlement of refugees from war-torn places across the globe such as Somalia, Liberia, Sudan, Congo, Eritrea, Ethiopia, Bosnia, Burma, Bhutan, Nepal, Afghanistan, Iraq, and recently Syria, to name some. Each wave of immigrants that has passed through this small town has a story to tell – a story, although very different, also very similar. Stories typically begin with long waits in refugee camps in neighboring countries of their respective native homes. Despite all the challenges of the effects of war, they have endured and reached this small town mostly with the clothes on their backs. This would not have been possible without the several non-profit organizations that help the new residents with basic needs for the first few months and, of course, not without the generosity of the U.S. government and the welcoming nature of native-born Americans in Clarkston that volunteer to the miscellaneous organizations by donating their time, furniture, clothes, food and lots of love. 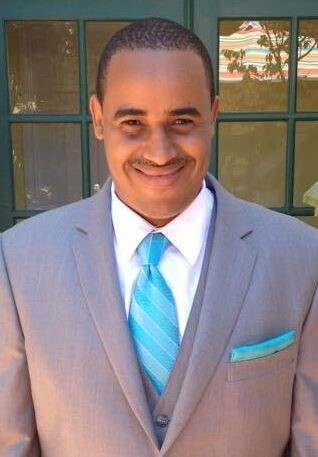 Read more of Awet's story here. The "Georgia Loves Refugees" Press Conference brought together former refugees and members of the CRSA and City of Clarkston Council to discuss why refugees are good for Georgia. Photo courtesy of Sarah Brechin of CPACS. Georgia loves refugees, and refugees love Georgia. This Valentine’s Day, New American Pathways, through our work with the Coalition of Refugee Service Agencies (CRSA), held a press conference to prove just that. Hosted by the CRSA and held at the Clarkston Community Center, the first-ever “Georgia Loves Refugees” press conference featured four former refugees speaking alongside CRSA Chair Frances McBrayer of Catholic Charities Atlanta. The panel discussed the many ways refugees have contributed to Georgia and how Georgia’s communities have helped these individuals find success. 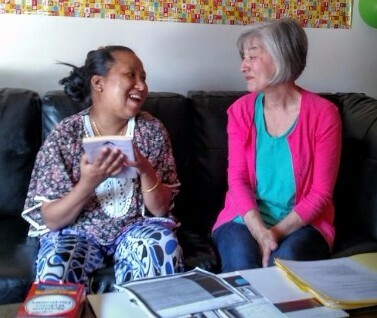 Bhim Tamang (left) recently graduated from her work with English mentor Carol Hamilton (right). She is on the pathway to her very own American dream. Becoming a refugee usually means hardship. Those who receive the government status of refugee are given it because they’re fleeing from proven persecution. That statement rolls off the tongue a lot nowadays with all the global discussion of the refugee crisis, so much so that we almost miss the weight of it. Meaning, in many cases, leaving everything they own and everything they’ve ever known and running for their lives. And after years in camps and years of going through a stringent vetting process, they finally arrive to America, where they are hoping to find safety and peace and stability. But leaving everything behind means they have to start over from nothing. To anyone, that scenario could sound like grounds for despair. How am I going to make it? How am I ever going to rebuild my life into some semblance of normalcy when I’ve lost everything? What if I can’t make it? Bhim Tamang, a Bhutanese refugee who spent many years in a refugee camp in Nepal, may have asked some of those same questions when she first arrived to the U.S. with her family. But she didn’t let any of those questions or fears overcome her determination to build a successful life for herself and her family in their new American environment. Read more about Bhim here. Myrtle Lewin has volunteered in our English at Home and Civic Engagement departments. As someone who also became a U.S. citizen, she understands why welcoming is important. Myrtle Lewin is a retired Agnes Scott mathematics professor, advocate for all things social justice, and just about the cheeriest person you’ll ever meet. It’s no wonder why the room lights up when she walks in: Her natural positive attitude is exactly what drew us to name her as our Volunteer of the Month! Myrtle’s interest in education is one of the driving forces behind her involvement with English at Home. The family she serves has a daughter with a “ferocious appetite for books.” In response, Myrtle has mobilized friends and families to donate many early learning books to our growing English at Home library – and to the growing minds of her mentee’s children. Recently, one of her mentee’s children asked Myrtle to call her teacher at school. Myrtle called the teacher for information about one of the children’s report cards. She didn’t stop there: Myrtle and the mother used a dictionary to interpret the notes Myrtle took during the phone call. From that, the mother learned that her child was a strong leader in the classroom! “Anybody who wants to work with a family will find extraneous ways to support them using their individual background,” Myrtle says. 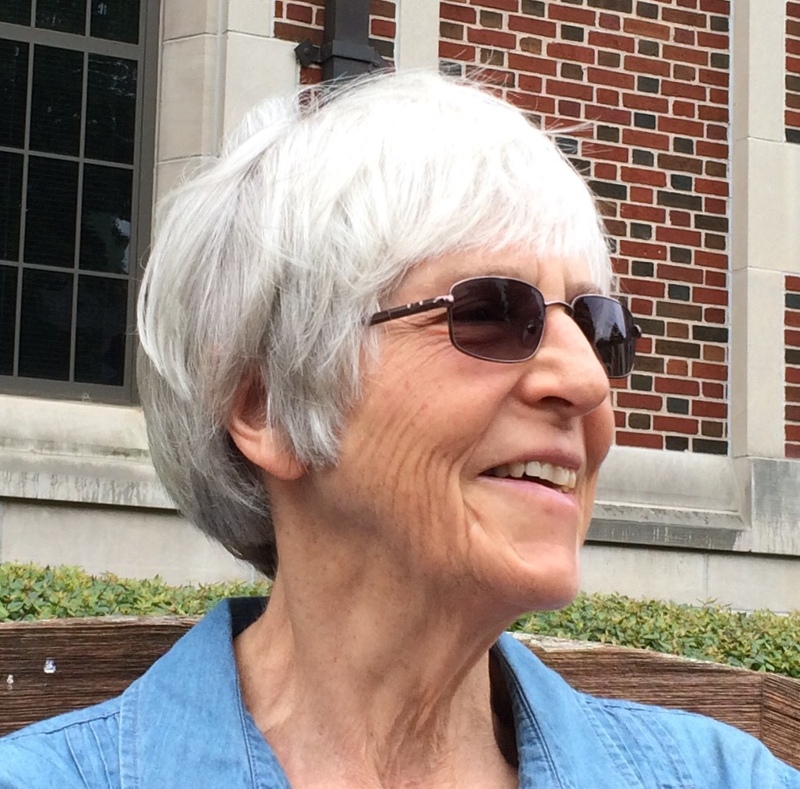 As an immigrant and a daughter of a Jewish refugee, Myrtle finds herself using much more than her education to connect to her service and social justice issues. On a small scale, Myrtle has found that similarities in Hebrew and Arabic make teaching English a bit easier. On a larger scale, Myrtle ran her own ESL school for refugees and immigrants from former USSR. Her diverse background lets her “include subtle multicultural exposure” to those with whom she has volunteered. Read more about Myrtle here. Be a part of our annual advocacy day at the State Capitol. RSVP Required. More info and RSVP can be found here. From 6:00 - 9:00 p.m. at the Atlanta Friends Meeting House - 701 W. Howard Ave, Decatur. You can bid on and purchase artwork created by 19 refugee students from the YWL program. Proceeds go to support the scholarship program for seniors. NOTE: There are currently no volunteer orientations scheduled, but please stay tuned for new dates and opportunities to come! Copyright © 2017 New American Pathways, All rights reserved.